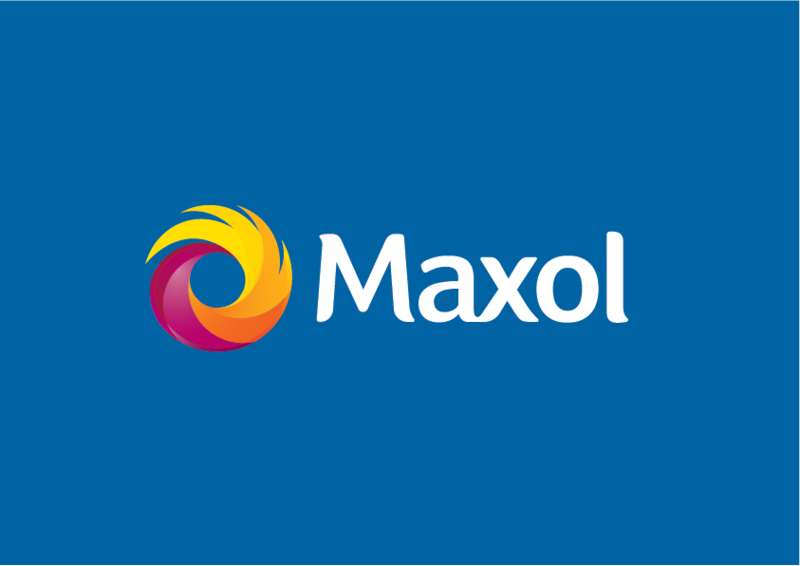 With over 200 Maxol Service Stations in our all-Ireland network you're never far from a Maxol. For your chance to win €500 worth of fuel, fill in your details below and answer our simple question. I would like to receive similar special offers from Maxol by email.